What’s driving an urban exodus in France? 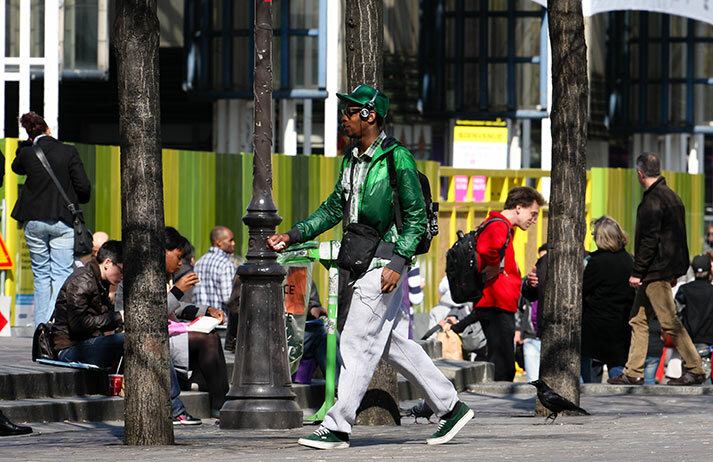 Has the metropolitan life gone out of style in France? Major cities in France have long attracted workers, changing industries from agriculture to services and reshaping the country in turn. Yet the rural exodus has halted, with more people now moving to the country. Why are people leaving the city? And what’s to become of the French city-dweller?